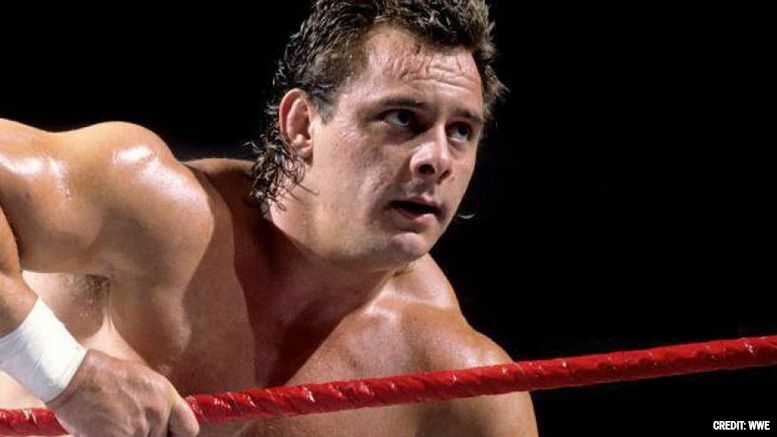 One of wrestling’s most innovative performers, Thomas “Dynamite Kid” Billington, died Wednesday on his 60th birthday, according to family friends. Billington’s health struggles over the last decade have been well-publicized. His cause of death wasn’t immediately released. Dynamite Kid’s wrestling career spanned two decades competing in the World Wrestling Federation, Stampede Wrestling, New Japan Pro Wrestling, and All Japan Pro Wrestling. He found mainstream success alongside Davey Boy Smith in the British Bulldogs tag team during the 1980s in WWF. Smith’s son confirmed the news this morning on Twitter. “It deeply saddens me to announce the passing of Tom Billington the ‘Dynamite Kid.’ I was really happy and glad I got to see Dynamite one last time last June in the UK. Dynamite was certainly an inspiration to myself and many others and really revolutionized professional wrestling as we know it today,” Harry Smith wrote. The former WWF tag champ has been pointed to as an childhood inspiration to many of wrestling’s top performers because of his high-flying, intense, and explosive in-ring style. Naturally, the tributes started rolling in on social media at the news of his passing. Billington competed in his final match in 1996. Due to leg and spinal injuries, he’s largely been confined to a wheelchair for the last two decades.